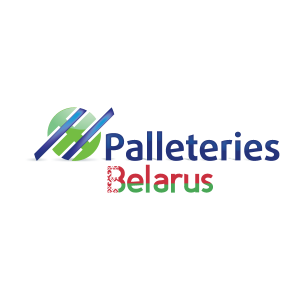 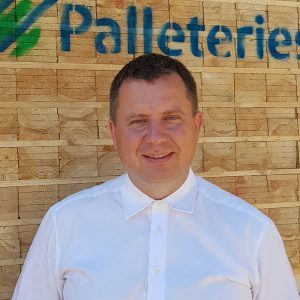 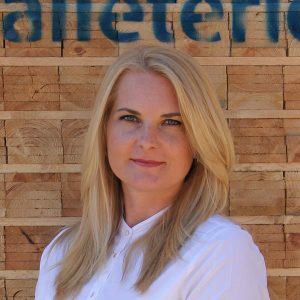 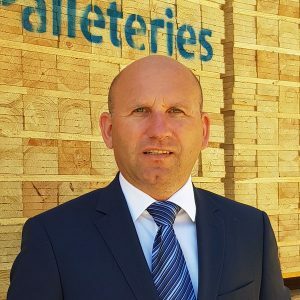 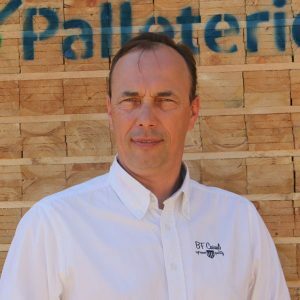 “Palleteries” is a company whose team has amassed more than 20 years of experience in the manufacturing of dimensional timber for pallets. 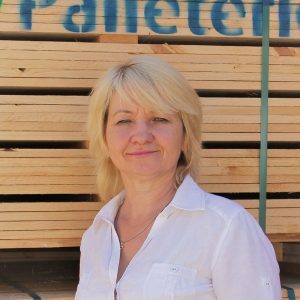 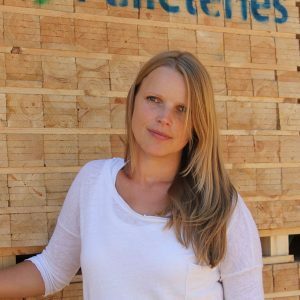 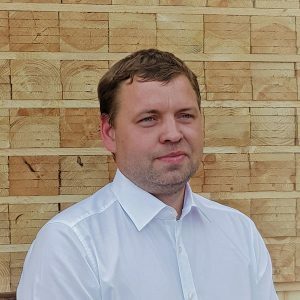 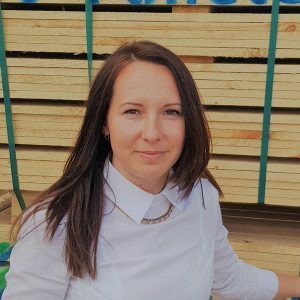 We are one of the leading timber producers in Latvia, consistently providing high quality dimensional timber for manufacturers of pallets and other types of packaging. 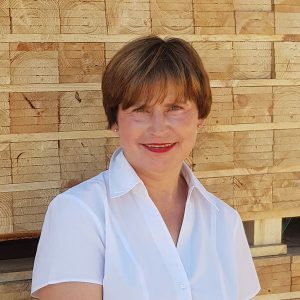 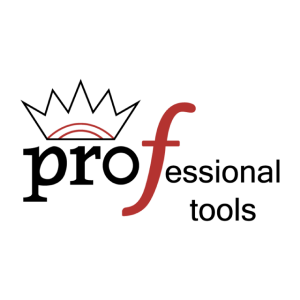 We work to provide our clients with everything necessary and more, that is why our team continuously grows along with our client’s needs.